Over the last several months, I’ve been covering the efforts in various states to choose – and, more importantly, fund – new voting equipment as the current generation goes out of service. Kim Strach, executive director of the North Carolina State Board of Elections, said in a letter sent to local elections offices that most voting equipment in the state is nearing the end of its lifespan. She said counties will need to plan for large expenditures to buy new voting equipment. In her letter, Strach said direct record electronic voting equipment will need to be replaced because the machines will be decertified in January 2018. She said a law change will require a paper ballot for all certified voting systems. The state board of elections will have to approve any new voting equipment, she said. Burke County currently uses the types of voting machines the state says will be decertified in 2018, and while that equipment may not use a paper ballot, it does produce a paper receipt. 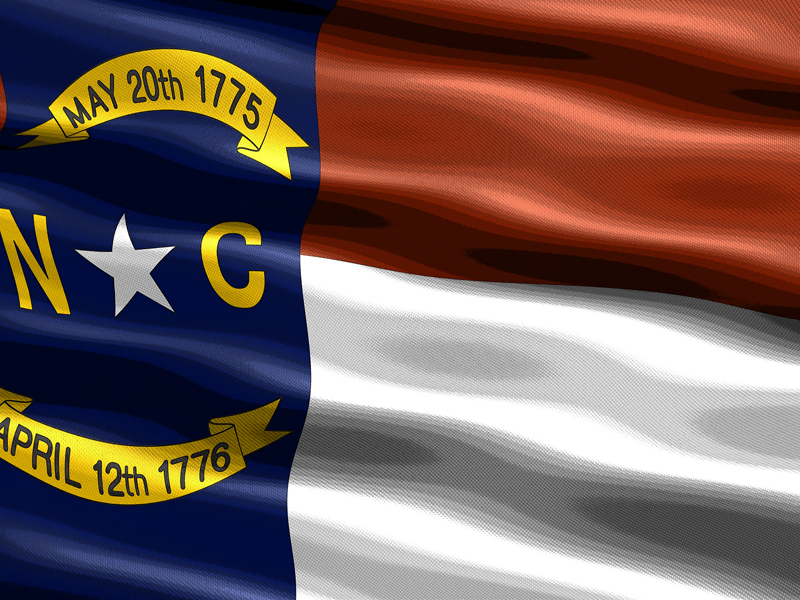 The state legislature made changes to the election law in North Carolina in 2013. N.C. House Bill 589 not only specifies that direct record electronic voting equipment that doesn’t use paper ballots will be decertified in 2018 but the decertification cannot be appealed to the Superior Court of Wake County. Strach makes it clear in her letter that the purchase of new voting equipment will be the responsibility of counties. During a meeting this week with the Burke County Board of Elections and other political leaders in the county, Debbie Mace, director of elections for the county, said going with paper ballots seems to be going backward. And it doesn’t mean getting away from computers. The machines that read paper ballots would still require people to review and confirm their choices, which is something the current electronic voting machines the county uses requires. Mace said each precinct would need two optical scan machines to read paper ballots. With voters needing to still review and confirm their choices, she said. For the number of optical scan machines to read paper ballots the county would need, Mace estimates it would cost the county at least $750,000. That doesn’t include the cost of having to print ballots for every registered voter in the county — 56,000 — at 23 cents per ballot for every election or the coding needed for the machines, she said. Mace said there also would be the need for privacy booths for voters to mark their ballots, the cost of which is included in the estimated $750,000 cost. The current electronic voting machines have built-in privacy measures for people casting a ballot. Burke County paid $2 million and a grant paid another $2 million in 2005 for the electronic voting machines currently used, Mace said. Dan DeHart, chairman of the Burke County Democrat Party, said it seems that using paper ballots and the optical scan machines to read them would create longer lines. N.C. Rep. Hugh Blackwell, R-86, was at the meeting and said it would be best to find a way to use the equipment the county currently has but still meet the required standard to save money. Blackwell said local boards of elections need to talk to the state board of elections about their concerns. The state board of elections tells the state legislature of any concerns, he said. The State Board does note that the legislature could make further changes – but for now, North Carolina counties are going to have make plans to fund the technology switch before their existing equipment is taken out of service. If the plan goes ahead as currently written, there are some potential cost savings; for example, the counties could do a better job of forecasting turnout rather than simply print enough ballots for 100% participation. In addition, greater reliance on central voting locations like vote centers on or before Election Day could reduce the demand for polling place-specific machines. Still, it’s a potentially big cost for counties who may have to make some difficult funding decisions to foot the bill. We’ve already seen that North Carolina is no stranger to election fights – and this story suggests that county officials may be ready to start one of their own. Be the first to comment on "Start Saving Now: North Carolina Tells Counties They Will Need to Replace Voting Equipment – and Pay for It"